Come and learn to cook with Lara Maynard. 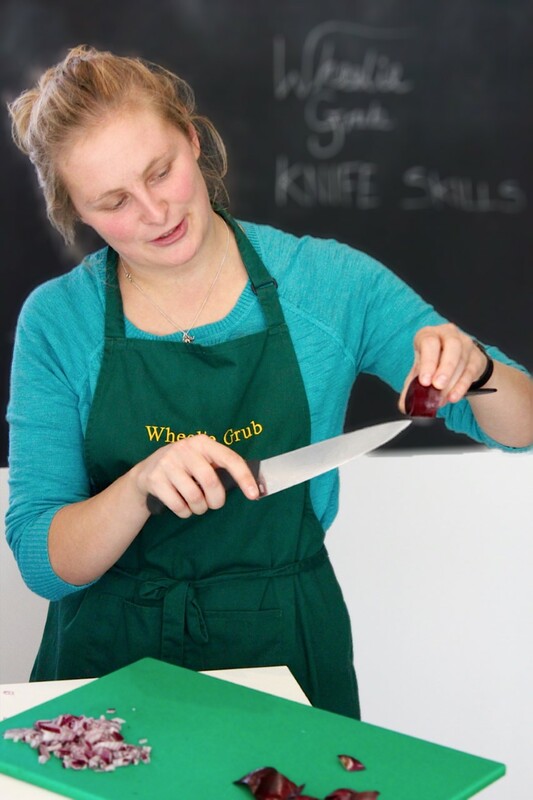 Have a one off lesson or book onto one of our cookery courses. A four week cookery course. Come into Lara's kitchen once a week for four weeks and cook a three course dinner in two hours, and enjoy it with a glass of wine. By the end of the four week course you will be able to take home a selection of different recipe ideas. You will be a confident cook and be able to show off to your friends and family your culinary expertese. For only £200 for the course. Come for a one off cookery lesson, great date night idea, also a great gift idea for children or adults. Is there something that you have always wanted to learn? Create your own lesson. Or choose from a selection of lessons that Lara has put together. Each lesson is two hours long, and at the end of the lesson you sit and enjoy your wonderful cooking. Most lessons are £50. Beef wellington may be slightly more and may change due to the market price of fillet of beef. Knife Skills Class. Learn a selection of different breads. With all the trimmings. A trio of sweet treats. Jazz up you drinks party. Dauphinois ptatoes, and veg.